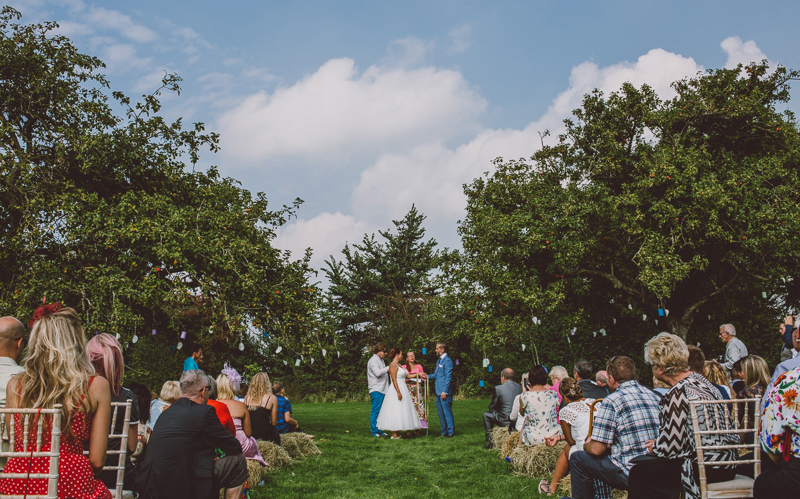 If you are looking for a homely, rustic wedding venue in Somerset, The Cider Orchard at The Grange is the perfect spot. Situated in the picturesque countryside, there are landscaped orchards and stone barns surrounding this pretty 16th Century Grade II listed Farm House. 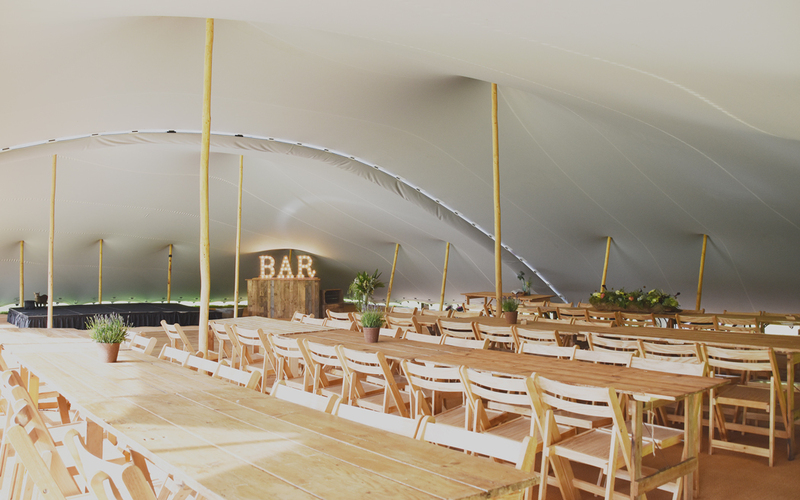 The gardens offers plenty of space for a marquee, which the venue can hire in on your behalf, with a range of styles and sizes to choose from. Sounds pretty perfect doesn’t it? The Grange is a relaxed and flexible venue and the lovely Elizabeth enjoys helping with the planning and styling of your day should you need to call upon her creative expertise, or for those couples wanting to create their own special day this is a fabulous blank canvas space for you to play with. 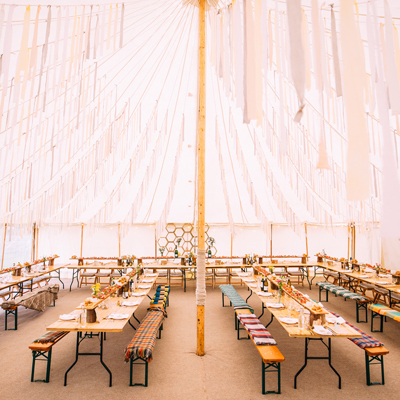 For a wedding with a festival feel there is extra space for camping / glamping options. 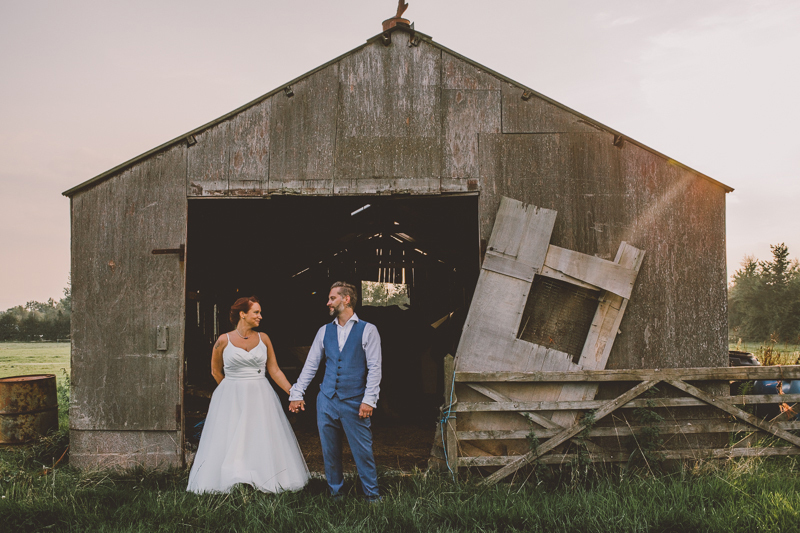 For the Brides looking for a little bit of luxury in the countryside there is even a health and beauty spa on site in one of the old cow barns! 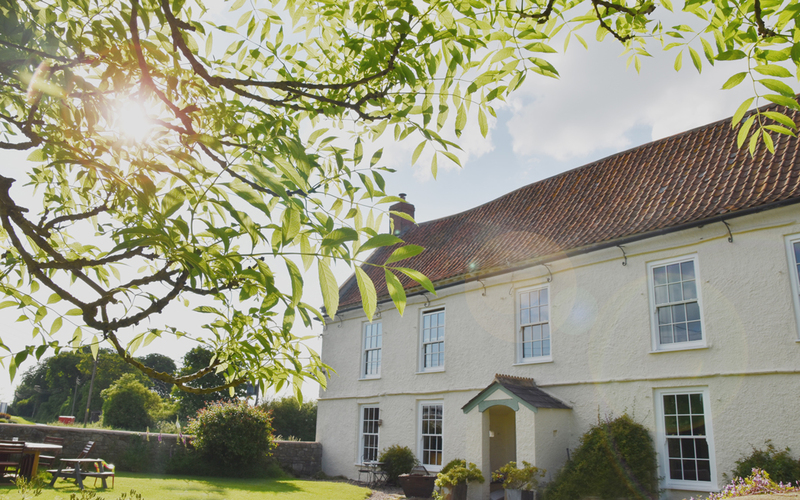 Traditional B&B accommodation can be found in the old Farm House and has bags of character and beautiful spacious rooms for the wedding party! Location wise The Grange has the benefits of being in the countryside but not too far off the beaten track. Bookings are exclusive to weekends. This gives you use of the grounds and plenty of car parking available, off the grass. 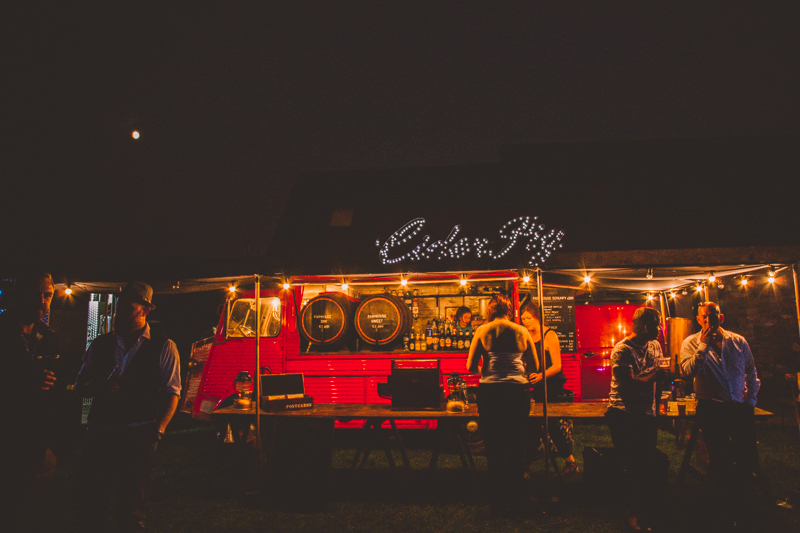 There is a venue fee which includes use of the Cider Orchard, separate parking, toilets and power. There are no corkage fees. There isn’t currently a wedding license at The Grange for marriages, but you are very welcome to arrange to have a Blessing or a Humanist Ceremony there. 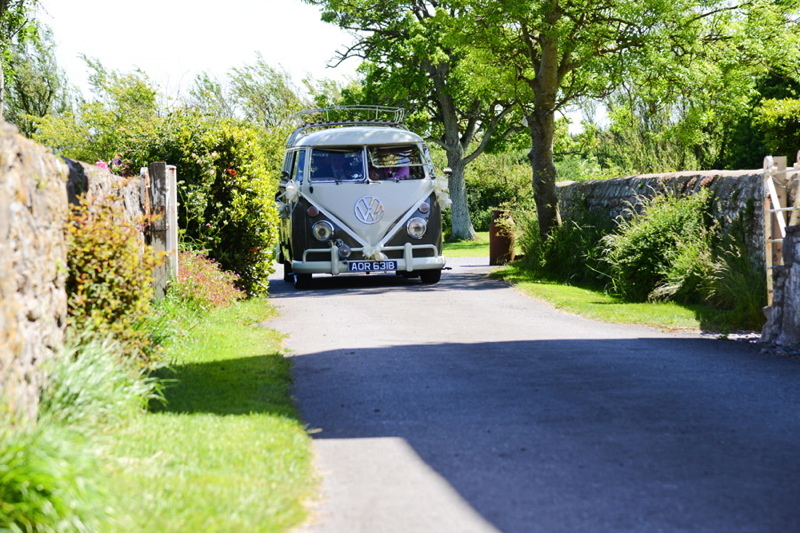 The venue can work to a range of budgets, tailor making a service to fit to your needs. Elizabeth loves to get creative and venue styling services are available, or maybe you just want a little helping hand setting up on the day. Oh there is also a growing range of props you can hire too! 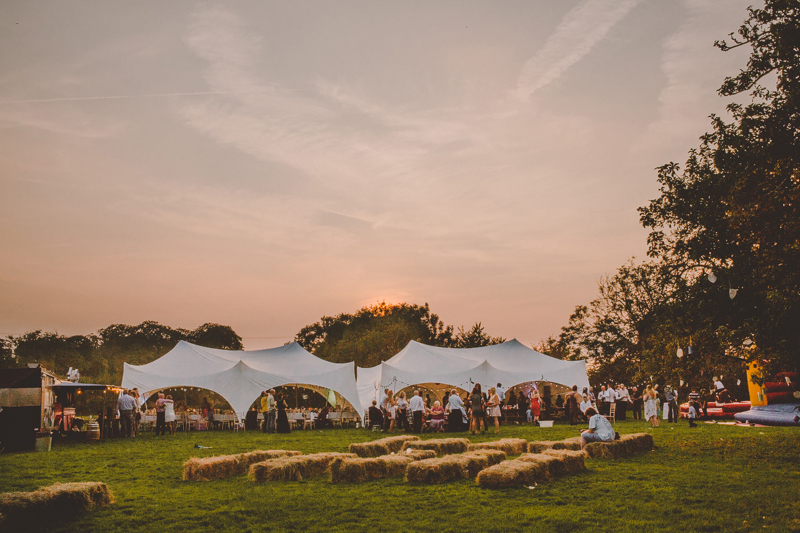 It’s not too late to book The Cider Orchard at The Grange for your wedding this Summer! Contact Elizabeth for more information on 07940 38 28 38 or email info@hcooevents.co.uk, remember to quote the code COCO5. The Grange really is like no other venue. Nestled amongst the Somerset countryside, we knew as soon as we stepped foot into the beautiful orchard that it was for us. It's so unique and really allowed us to have the DIY festival type wedding we had always dreamed of. Elizabeth has excellent links with local suppliers and is incredibly creative. We particularly enjoyed the locally sourced Lamb for the evening guests, as well as the vintage bar unit that perfectly matched our theme.